Kūlia cooks! 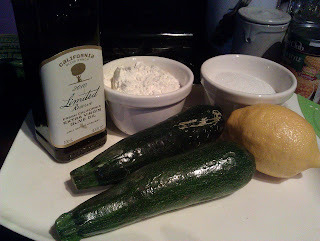 : When zucchinis get too bountiful... time to bread! 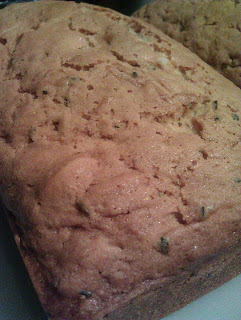 When zucchinis get too bountiful... time to bread! 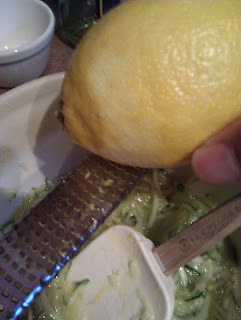 Week 7 CSA came with more zucchini, it’s “backing up” on me. Especially I got on of those “Big boy”. 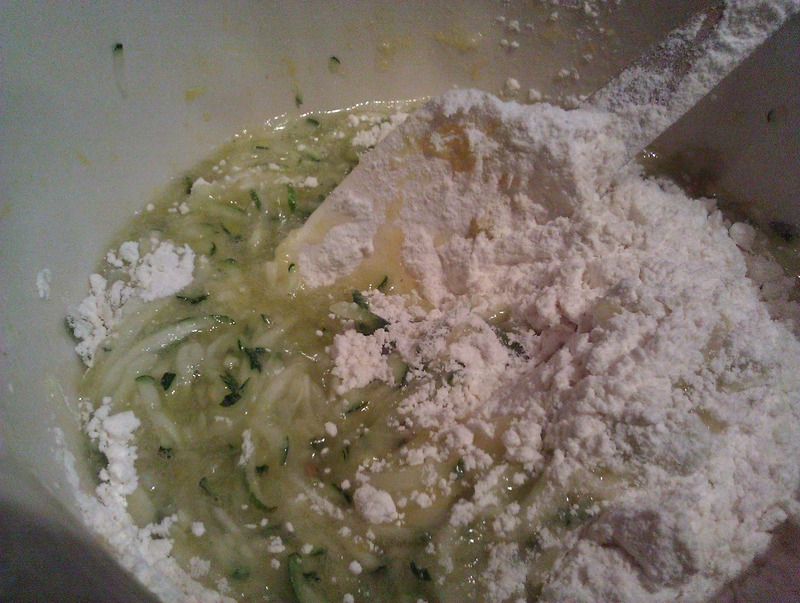 It’s time for some zucchini bread. I also picked up some corn. It was not as luscious and sweet as what I had last week. I think they were a bit old. It was starchy, however I can still taste the sweetness. 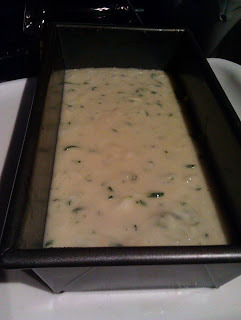 I stripped all the kernels off the cobs and together with the beautiful red potatoes and chives, also in this week's CSA, I am going to make a chowder sometime during the week. 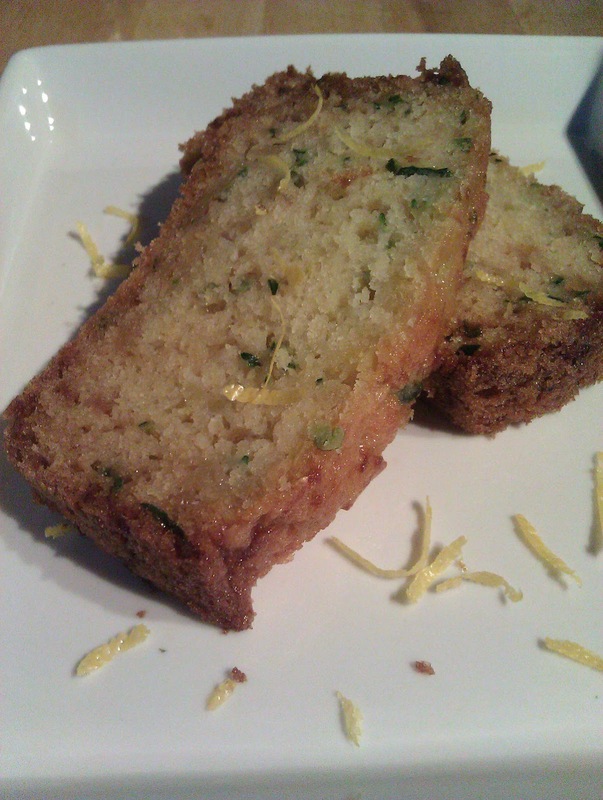 With the soup in mind, I am going to my Lemon Olive oil Zucchini bread. It’s more a savory bread with the olive oil. I like to serve this as a bread with a meal or a side with soup or salad, similar to how you would serve with corn bread. By the way, it’s wonderful with a little honey and a little butter, especially when the bread is still warm, recently out of the oven. 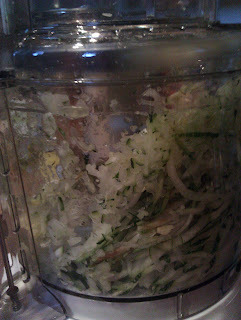 Shred 1 medium zucchini in a food processor. If you have more than 2 cups, you can always freeze the extra in a freezer bag for latter use, just make sure you measure and mark the bag. I am going to use my extra here for my saute during the week. 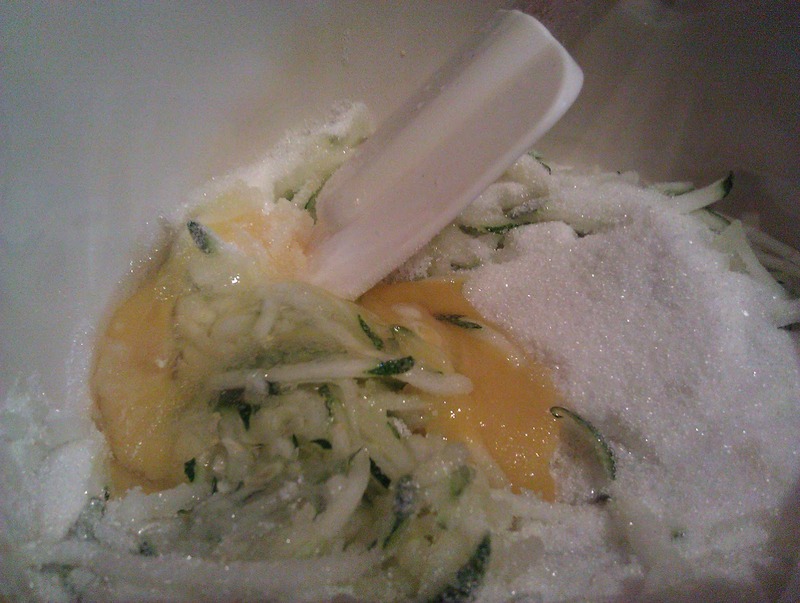 Mix in grated lemon rind. I tend to grate the rind right into the batter with a micro-plain, my favorite tool! 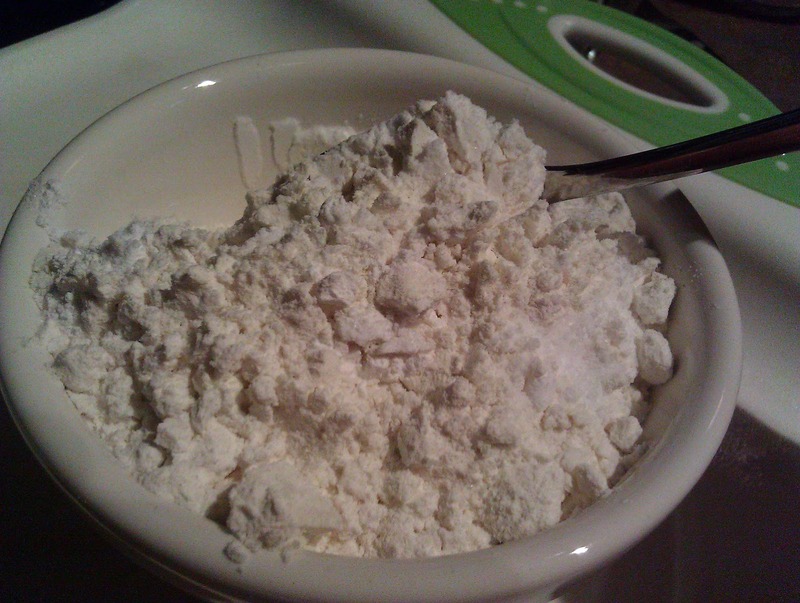 In a small bowl, mix flour, baking soda, baking powder and salt. Fold flour mixture into the zucchini batter. Bland well. Bake for 50-60 mins or until toothpick inserted in center comes out clean. Cool 5 mins, Remove from pan. Cool completely. Wrap tightly and store in the fridge.